Giftz ft. ACE B8gie - Ride. FOC keeps the releases coming today, this time Giftz drops off some newness. 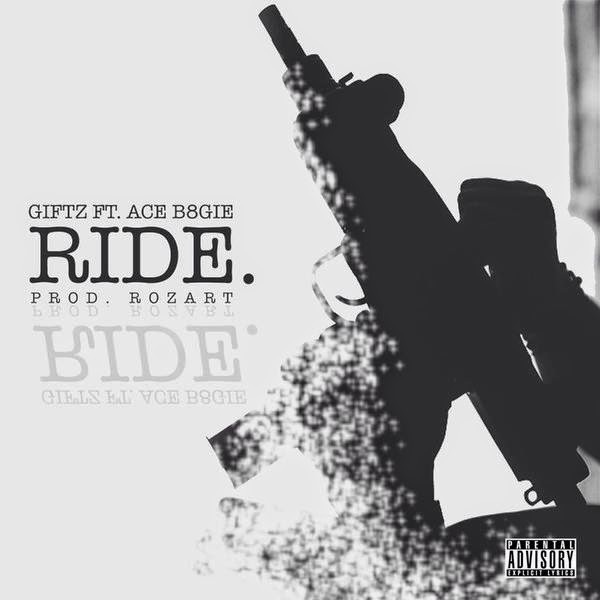 ACE B8gie joins him over production from Rozart for a song called "Ride. ".